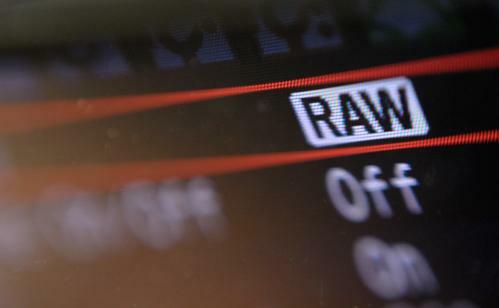 What is RAW image format? 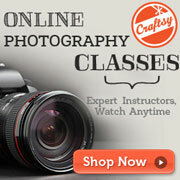 Virtually all cameras will have a menu option that lets you choose the quality and size that images are saved at. On most higher end cameras (DSLRs, MILCs, and some Bridge cameras), along with various JPEG options, they will also have an option to save in RAW. RAW is an image format that records the data from the camera sensor, and doesn't apply any manipulation (or only applies a minimal amount of manipulation) to this data. The camera also saves the sharpening, saturation, etc settings in the file, but does not apply them. You then use a RAW conversion program on your computer to convert the RAW into a JPEG or TIFF file. As part of the RAW conversion process, you can use the settings saved in the file, or you can change the settings. JPEG meanwhile, has all the sharpening, saturation, etc. settings applied in camera, which means you can't easily change or undo these settings later. 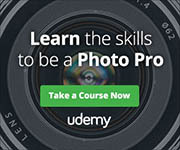 Tagged with Advantages of RAW files, CR2 vs JPG, Difference between RAW and JPEG, Digital cameras, Digital Photography tips, DNG, DSLRS, NEF vs JPG, PEF, RAW vs JPEG, What is RAW image format? 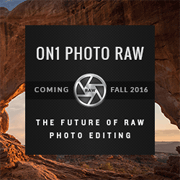 Why Use RAW Image Format? The Canon 7D has a unique feature that I really appreciate; it will let you shoot photos as both a JPEG and RAW image with a single push of the button. Doing so means pictures are taking up much more room on your storage card but it's worth the extra space. On some camera models that would also mean slower write times to the storage card, but the 7D has two internal computers to handle that chore so write speed is not an issue.